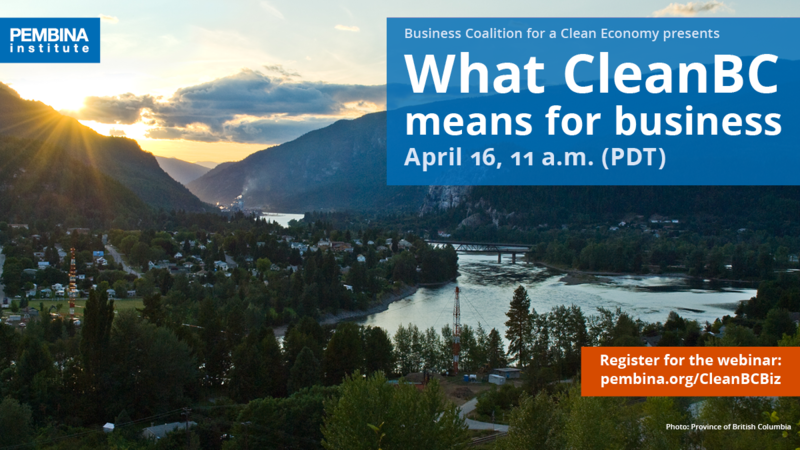 Home » Media Room » Blog » Climate action makes good business sense for B.C. Published in BCBusiness (March 27, 2019). In this regard, the CleanBC plan is a bold step toward securing a prosperous, low carbon future for B.C. We were pleased to see the plan backed up by $902 million over three years in Budget 2019 — the largest investment in climate solutions and clean growth on an annual basis in B.C. history. Next, we look forward to full implementation of the plan. For information on joining the Business Coalition for a Clean Economy, please contact Melyssa Hudson. 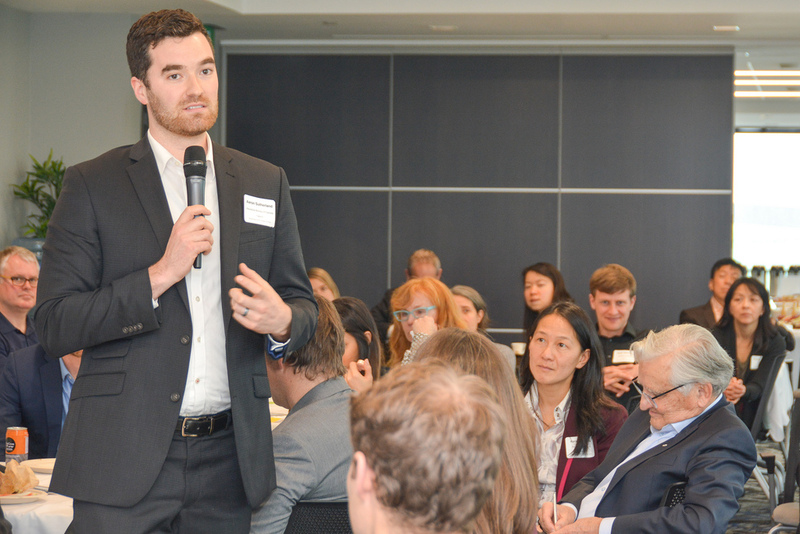 Tags: British Columbia, Provincial Policy, Climate Policy, Economics, Corporate Action.